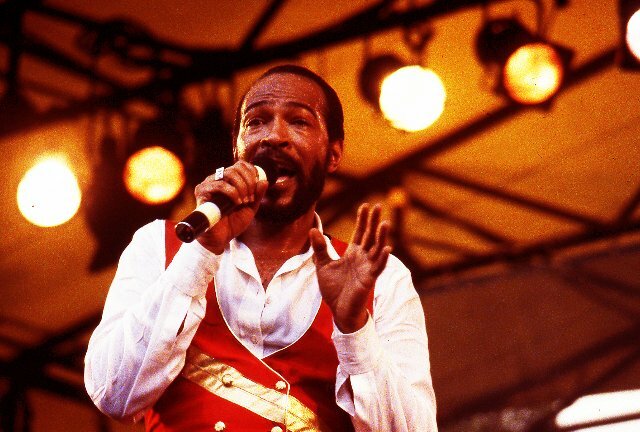 The last concert by Marvin Gaye. Photos copyright Charles Giuliano. A banner of the Rolling Stones is featured in the exhibition. 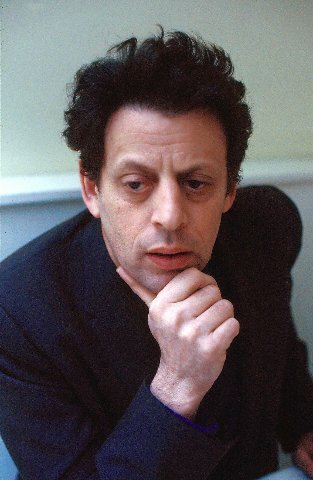 Philip Glass said "Charles I can't talk to your camera." 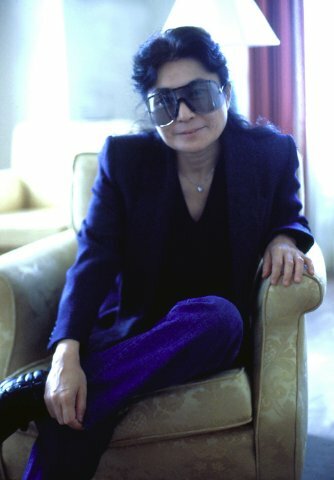 An afternoon at the Ritz with Yoko Ono. 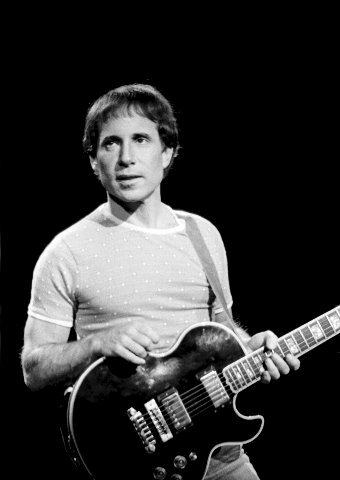 Paul Simon is retiring this year,. A season of creative projects for Charles Giuliano begins on Thursday, July 26 with the opening of a forty year retrospective, “Heads and Tales,” at MCLA Gallery 51, located at 51 Main Street, in North Adams, Massachusetts. The reception, from 5 to 8 PM, will occur during the busy, fourth Thursday event Downstreet Art. There will be a number of openings and related events. The artist will give a gallery talk on Wednesday, July 8, from 6 to 8 PM. In 2001, Giuliano and Astrid Hiemer purchased a summer home in Adams. A couple of years later they bought a loft in the Eclipse Mill an artists’ residence complex. In 2006, he retired from teaching art history and humanites full time at Suffolk University and as an adjunct for Boston University and U. Mass Lowell. 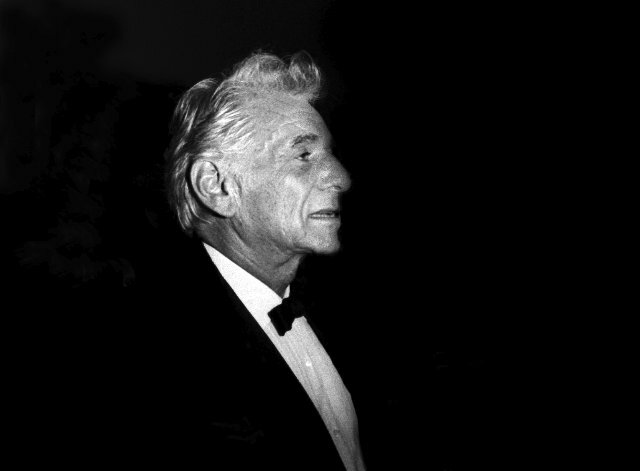 Hiemer was formerly Administrative Officer for the Center for Advanced Visual Studies at MIT. Not long after they retired, in 2006, Berkshire Fine Arts was launched now greatly expanded with a roster of national contributors. He is a member of the executive committee of American Theatre Critics Association. As an undergraduate at Brandeis University, class of 1963, he majored in studio art and minored in art history. He holds an MA in American Art and Architecture from Boston University. In New York, in the 1960s, he started to write for Arts Magazine, 57th Street Review, and Avatar. Returning to Boston he had full time positions as an arts critic for The Boston Herald Traveler, Boston After Dark/Phoenix, and contributed to numerous newspapers and magazines including The Patriot Ledger and Art News. He was a columnist and editor of Art New England. 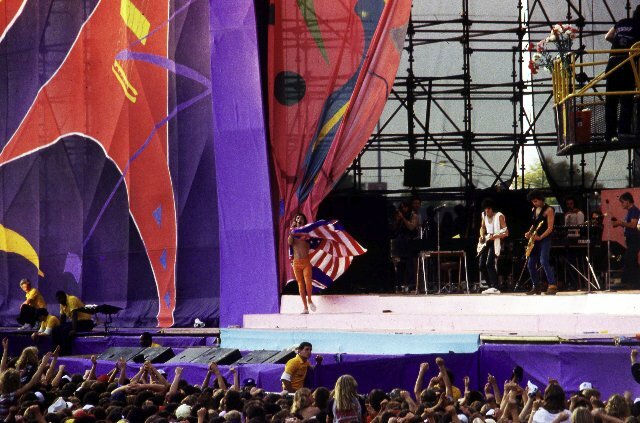 “When I wrote for the Herald now and then a photographer was assigned when I covered jazz and rock events,” he said. “The Herald was sold to Hearst in 1971 and the staff was fired. I began to freelance and soon found that I was expected to illustrate my reviews. Eventually, there was a summer darkroom class with Jim Haberman. In particular that entailed learning to push process Tri X film increasing the ASA for nightclub conditions. To save money film was bulk loaded and for color film was developed with the E-6 Process. Much of the darkroom work entailed creating an extensive library of art history slides. This material filled eight, four-drawer file cabinets. Over the past few winters an ongoing project has been to scan slides and negatives. Selected images have been printed on 13x19” paper using an Epson printer. In the darkroom it used to take a day to make a couple of prints. Using Photoshop one can readily enhance vintage images in a manner that was never possible with wet chemistry. The project presents an overview of decisive moments one-on-one with Yoko Ono, Julia Childs, and Philip Glass, in nightclubs with Dexter Gordon and Miles Davis, or concerts with Frank Sinatra, Marvin Gaye, Diana Ross, The Rolling Stones, Talking Heads and Sting. During lunch with Philip Glass he was annoyed and said “Charles, I can’t talk to your camera.” The riveting images, however, have proved to be more enduring than what was said. In a window leading into the gallery, with enormous curb appeal, are banner-scaled blowups of The Rolling Stones and Sting. The exhibition resulted from an insightful collaboration with the curator Arthur DeBow. He had definite ideas about a selection of images that had the strongest visual impact. He was less interested in the celebrity of the subject. This summer Giuliano has published his fifth book of gonzo verse Topsy Turvy. It is richly illustrated with photographs by the author and Astrid Hiemer. They will give a reading and book launch at Bascom Lodge on Mt. Greylock, Sunday, September 2 at 5 PM. Giuliano and Hiemer will show their work at the Eclipse Gallery during an October exhibition that is up for the annual Open Studios. In November, Giuliano is curating “Amigos: Charles Giuliano, Robert Henriquez and David Zaig” at the Eclipse Gallery. The exhibition will feature large format works including Giuliano’s photo collages.